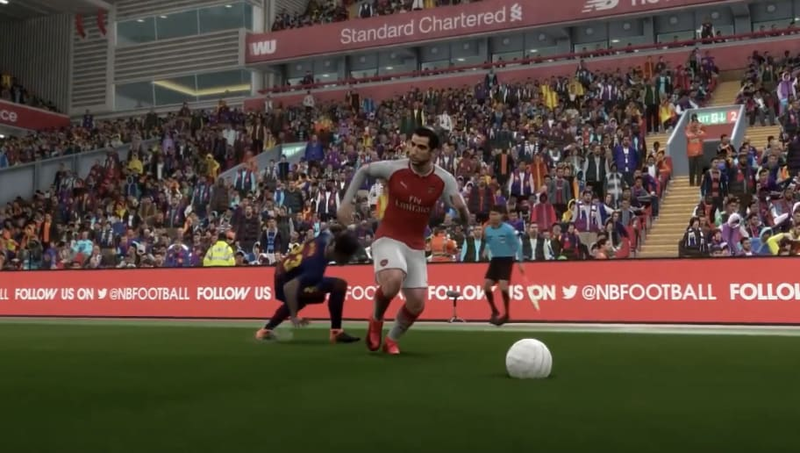 With Fifa 19 not far away, it looks like some skill moves will be pretty useful! While these new animations are going to be a joy to use, fans of the game are worried that they can be abused and outright overpowering. Think about it, once pulling off one of these moves, a defender will be eating turf and completely out of the play, with no way to get back into the play quick enough to stop a goal. Now we don't even know how these moves will be pulled off on the pitch, so I won't get ahead of myself, but there is a worry that these moves will be abused constantly in game.